Colour matching, do you have a job or project that requires some old paint to be matched to some new paint? 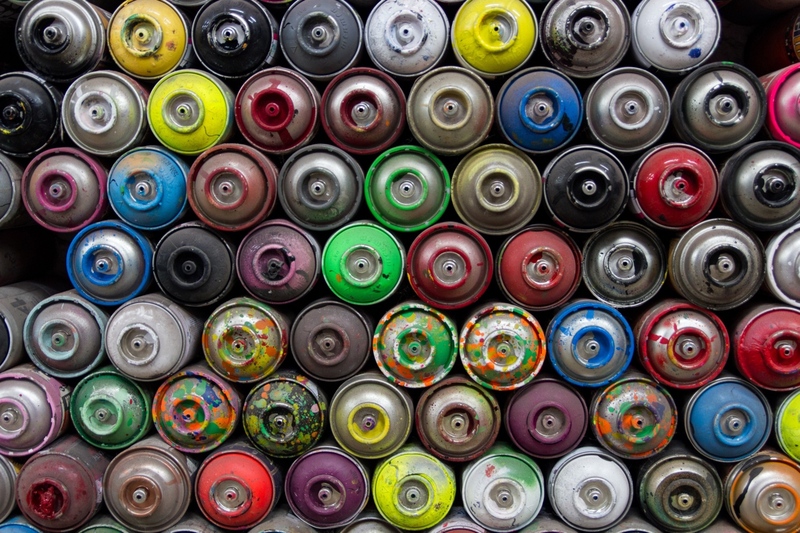 Have you ever considered the challenges that impacts colour matching? Give them some background, tell them your requirements so they can make the best possible colour match for you and your project. One more key factor, its called the X Factor… the person colour matching the paint. Does that person have a good sense of colour? Are they colour blind, just slightly? 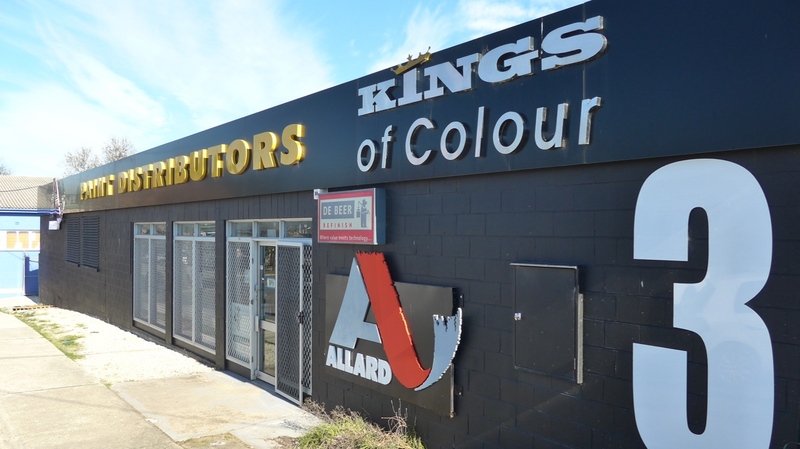 At Allards Paint Distributors, we ensure our specialists have the skills in detecting and understanding all the contributing factors to colour matching and providing you with the colour matching you need. Our team will work closely with you to ensure the best possible match to your colour requirement. 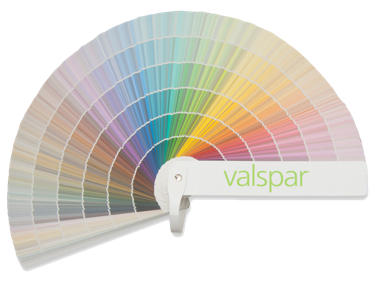 Come into our store today to chat with us about your colour matching job, you’ll be surprised!